Father Nicolas Tamaral founded the mission in 1730. After his death and martyrdom, the mission was abandoned. 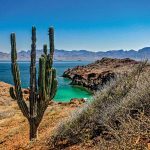 Later, it was moved to the location that today is known as San Jose del Cabo. 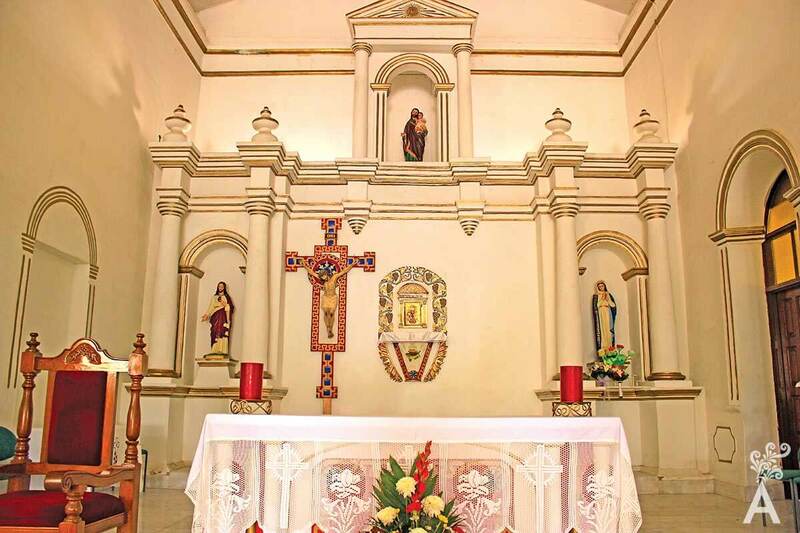 According to the inventory of the mission, we know the church was built of jacal, thin sticks driven closely together into the ground and plastered with mud. The building was small of space and decrepit, as described by Eligio Moises Coronado. The current church was built in 1799. Even so, it was abandoned due to a lack of population. In 1918, the church was damaged by a cyclone. However, it underwent a series of exterior restorations over time that retained, in a certain way, the original concept. The main access door draws a lot of attention. 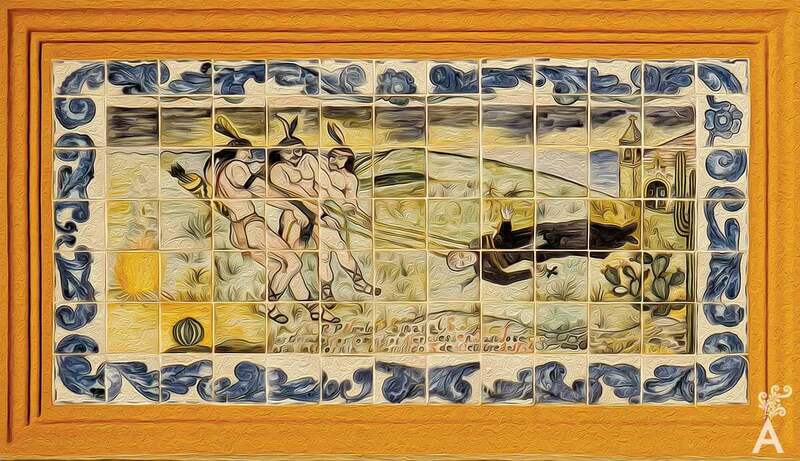 There is a picture made of colored mosaics that represents an allegory of the Indians martyring Father Tamaral. 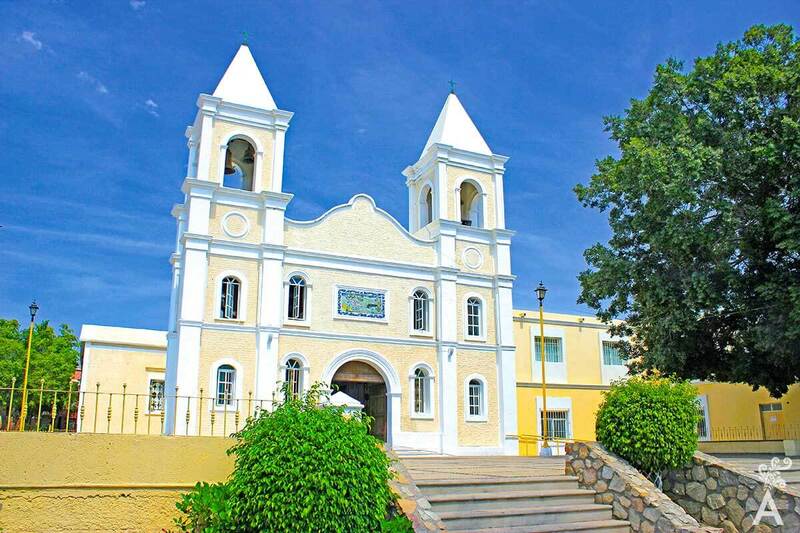 The restored church is currently one of the main attractions of San Jose del Cabo. 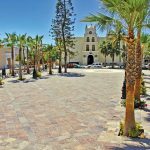 In the middle of March, traditional fiestas celebrating the founding are celebrated in honor of the municipality’s patron saint.